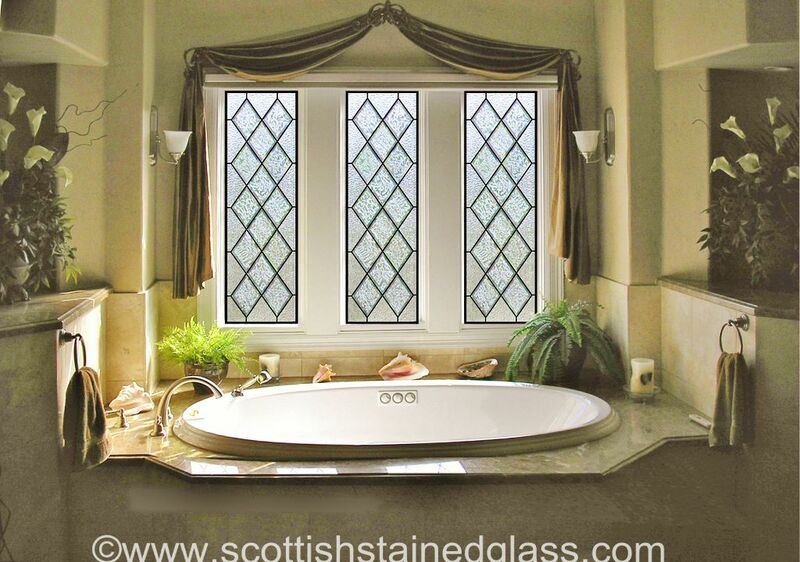 Custom Stained Glass has almost 30 years of experience in building custom stained glass for homes across the nation. 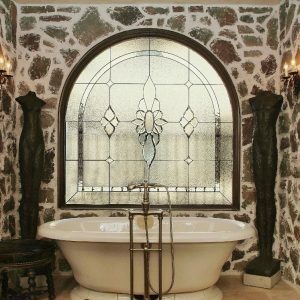 We specialize in pairing aesthetics and functionality for any area of your home. 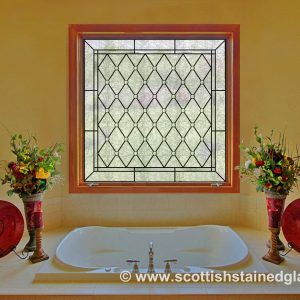 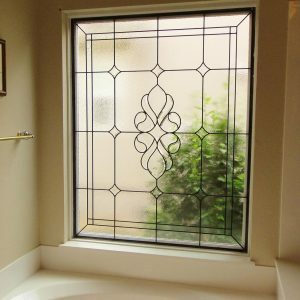 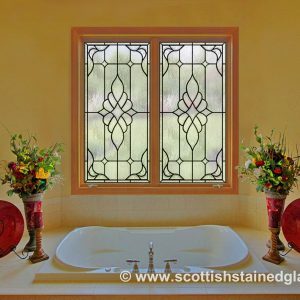 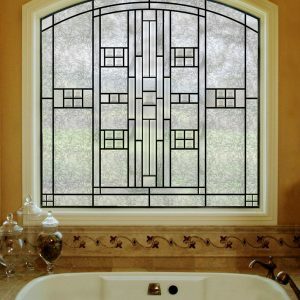 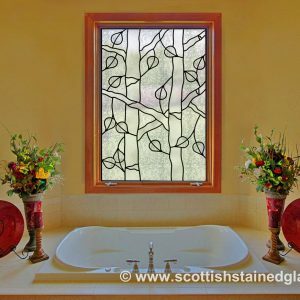 From contemporary, leaded privacy glass to beautiful, traditional stained glass, we’ve got you covered. 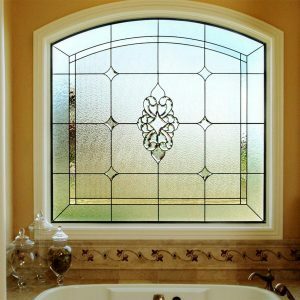 Investing in custom stained glass can drastically improve curb appeal, heighten property value, and make your home more desirable for potential buyers. 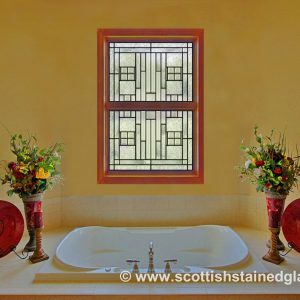 Here at CustomStainedGlass.com, we believe in empowering individuals in order to create stained glass for their homes and businesses. 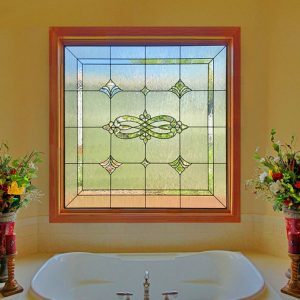 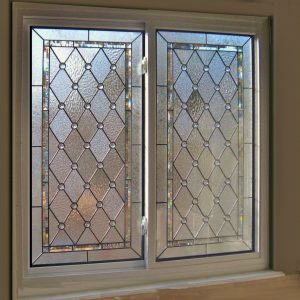 With almost 30 years in the industry, our passion and experience with stained glass have given us the perfect background for convenient, user-friendly stained glass customization. 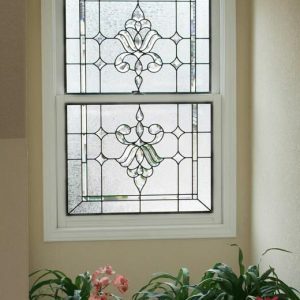 Backed by in-depth experience, we understand true functionality and can help you create an effective piece. 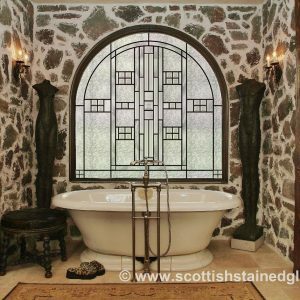 With these options, we’re confident that whether you want to use some of our existing stained glass designs or create a truly individual design, we’ve got you covered.